As parents, we are often tempted to change the way our kids behave. When these behaviors are based upon their tastes, is that really the best for them. 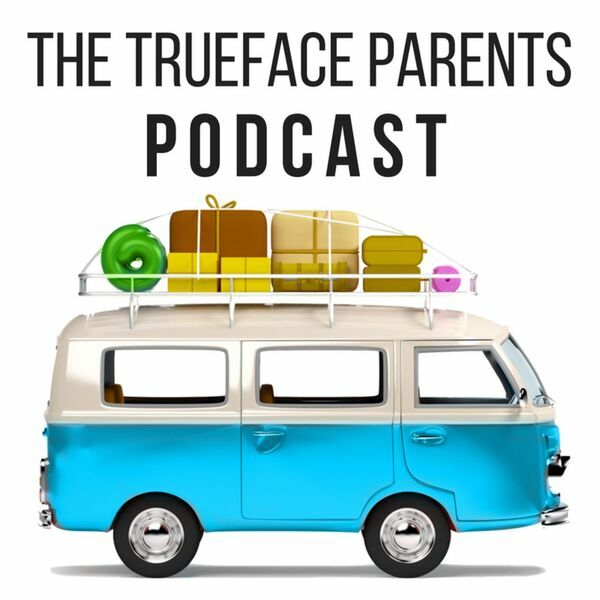 We discuss as we read a portion of The Cure and Parents.